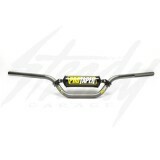 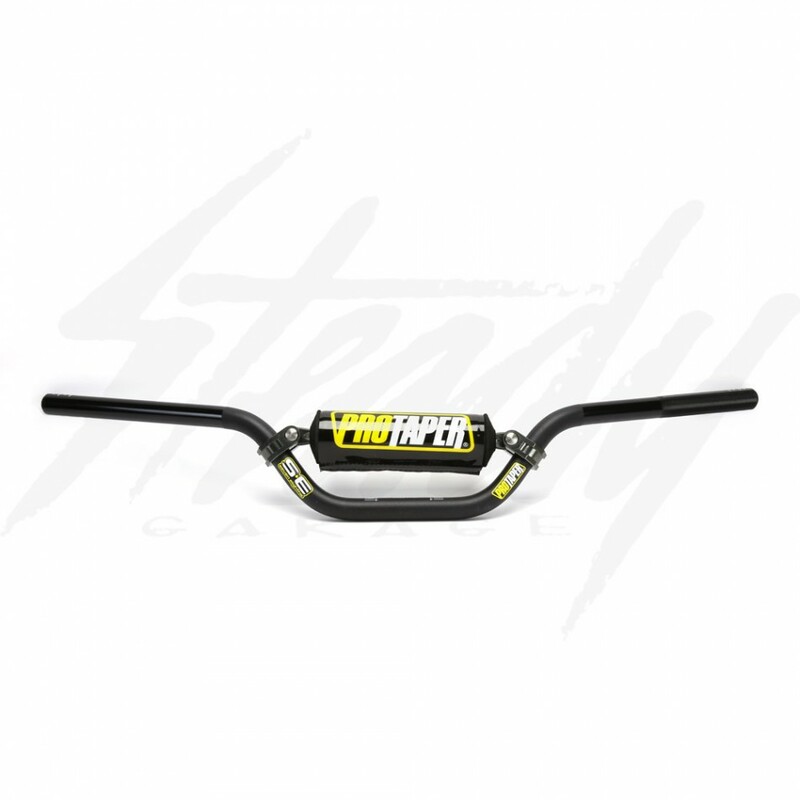 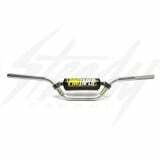 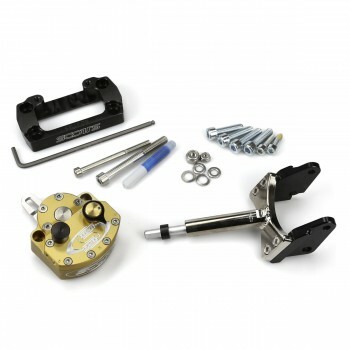 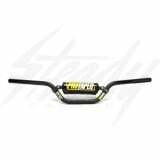 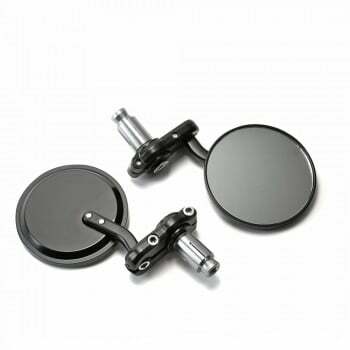 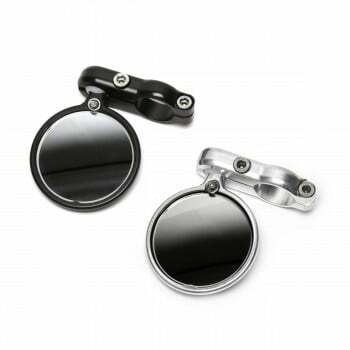 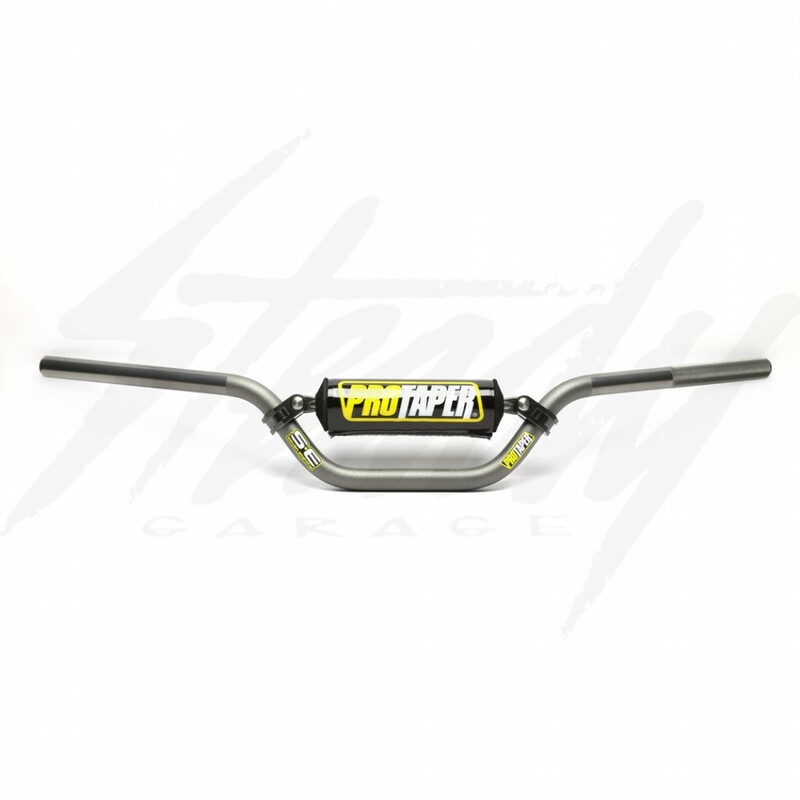 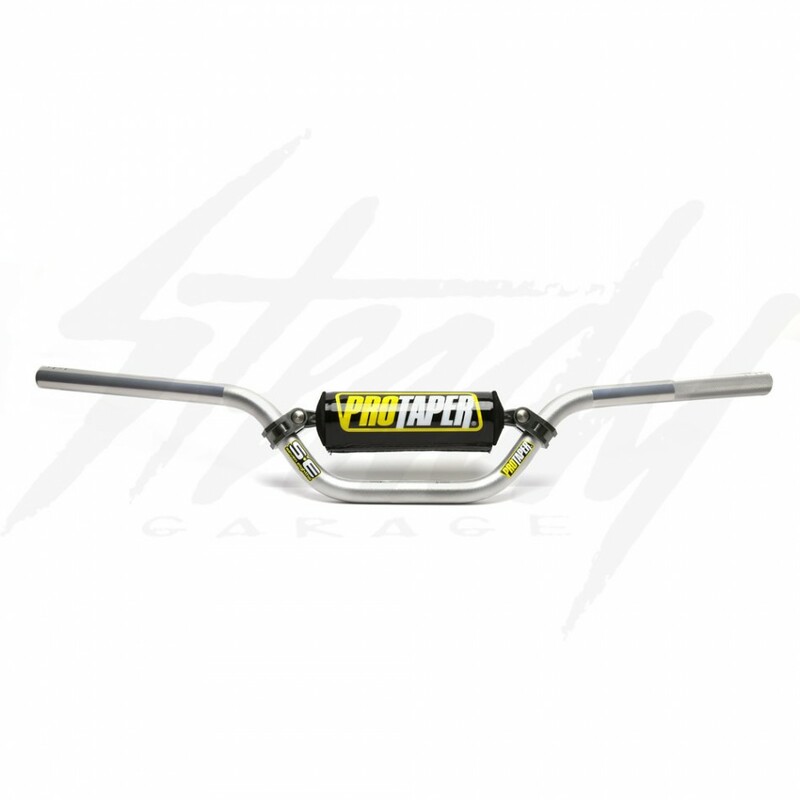 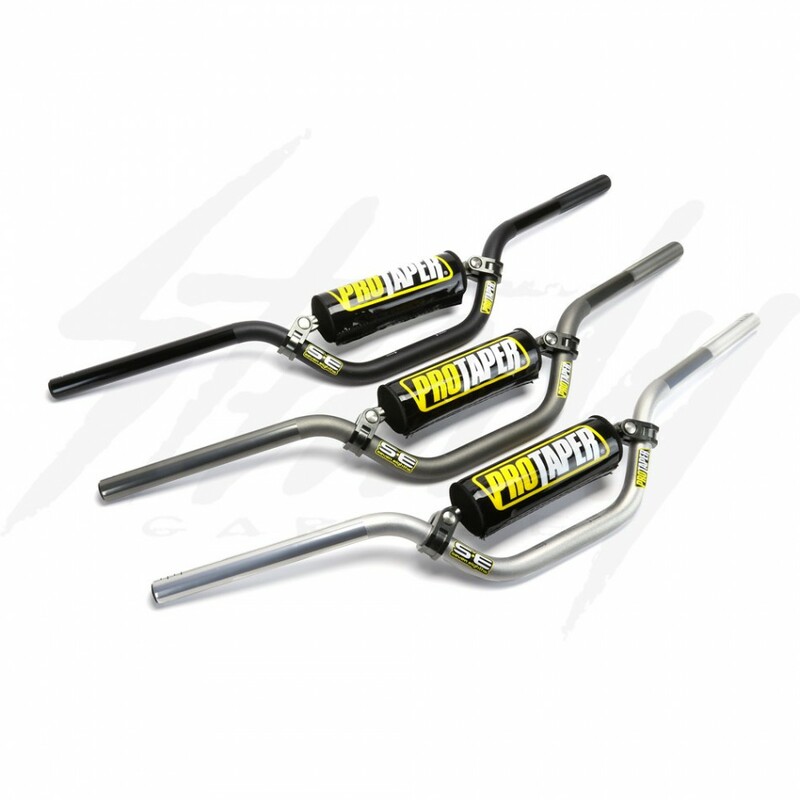 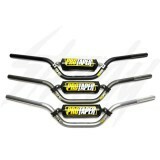 The ProTaper SE bar is Pro Taper’s seven eighths inch diameter handlebar designed for riders who still prefer the look, feel, and stability of a bar with a cross brace. 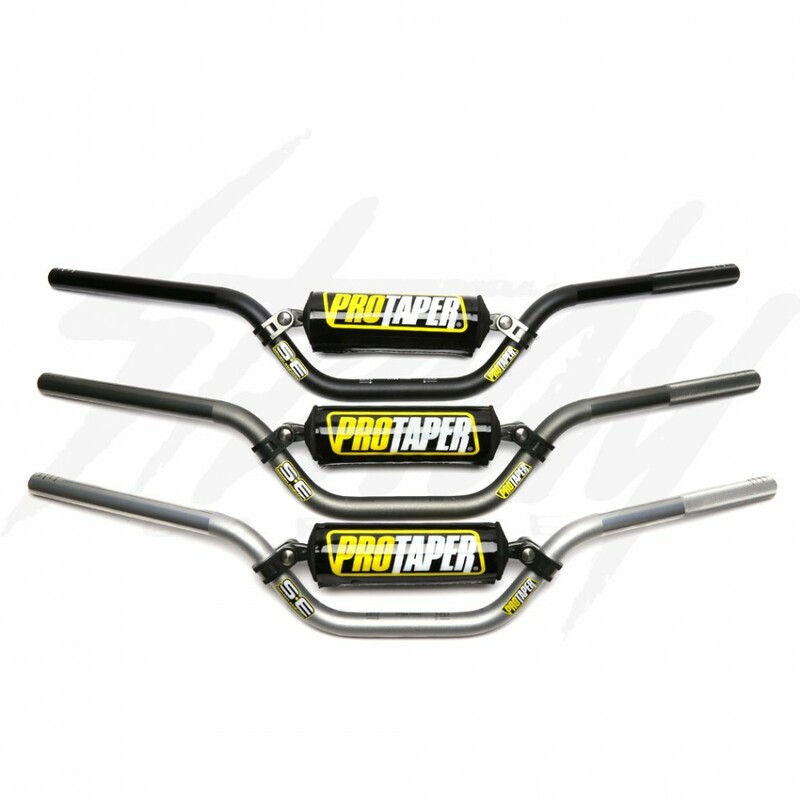 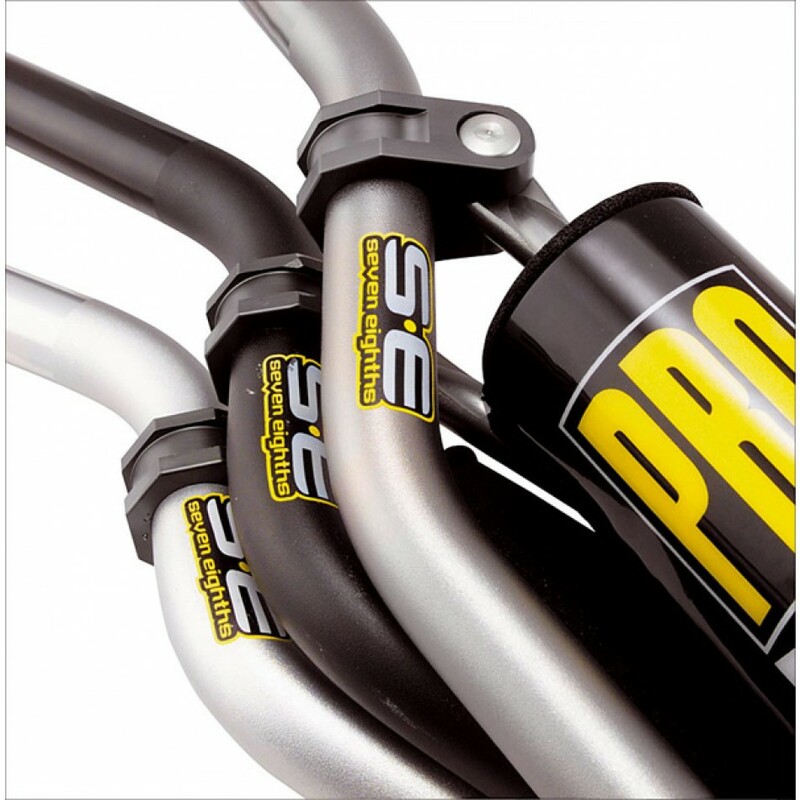 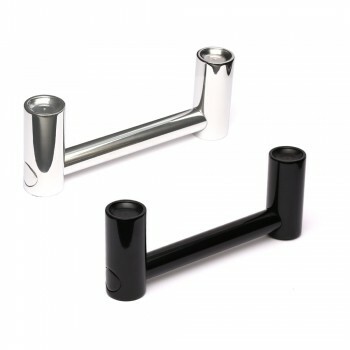 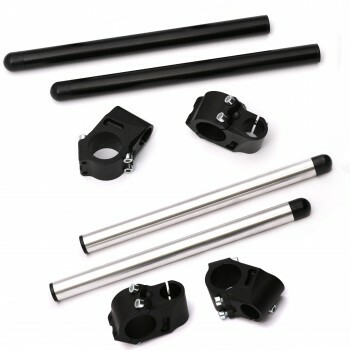 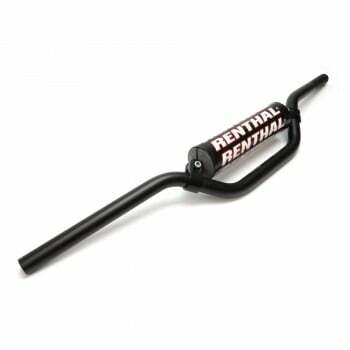 Constructed of 5mm, 2000 series T6 aluminum, with a cold forged aluminum brace, the ProTaper SE bar is a great choice for anyone searching for a high quality, value priced handlebar. 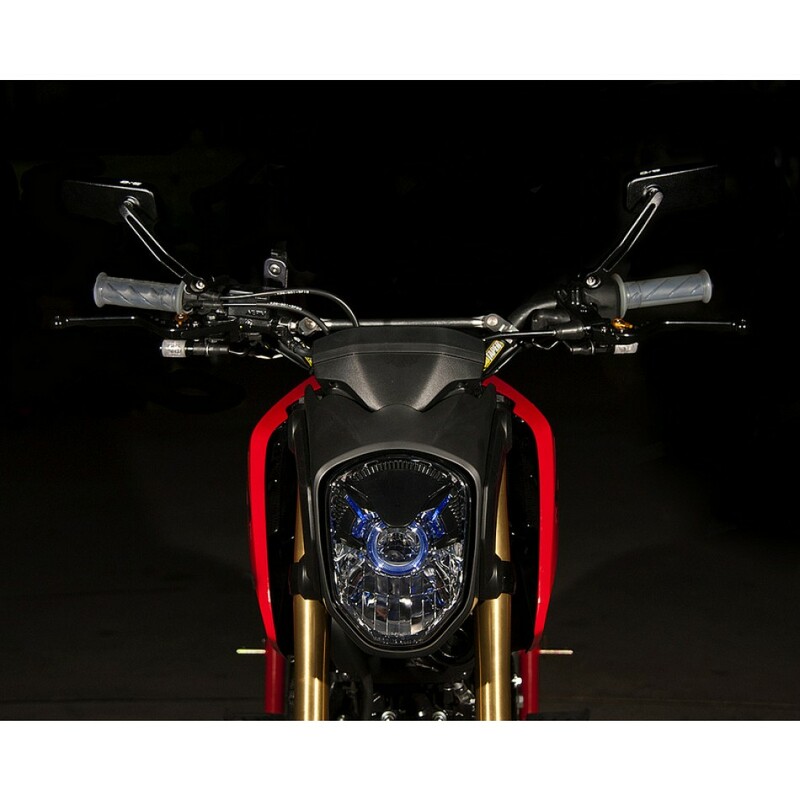 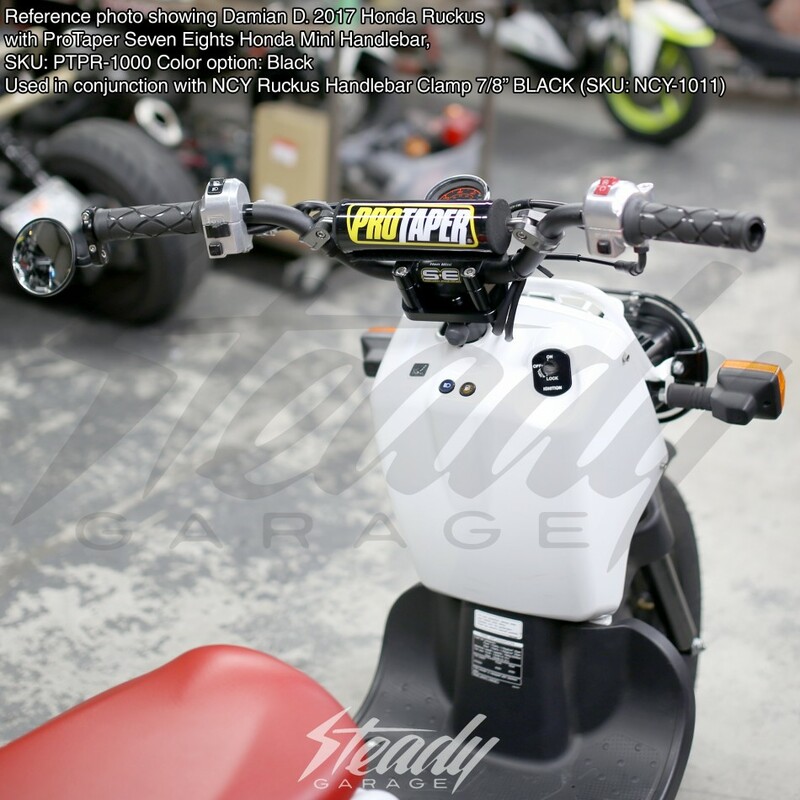 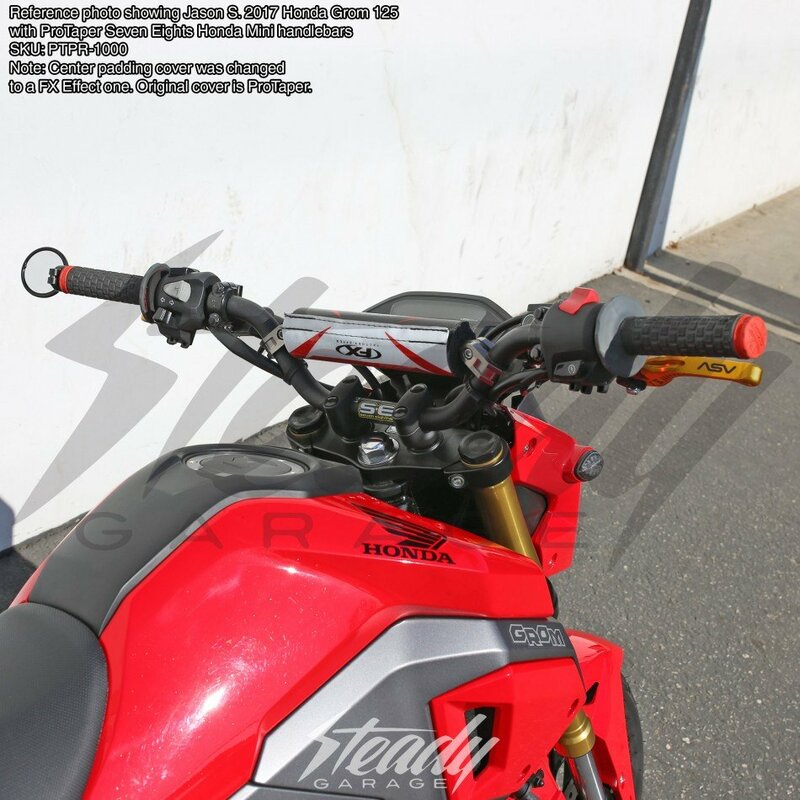 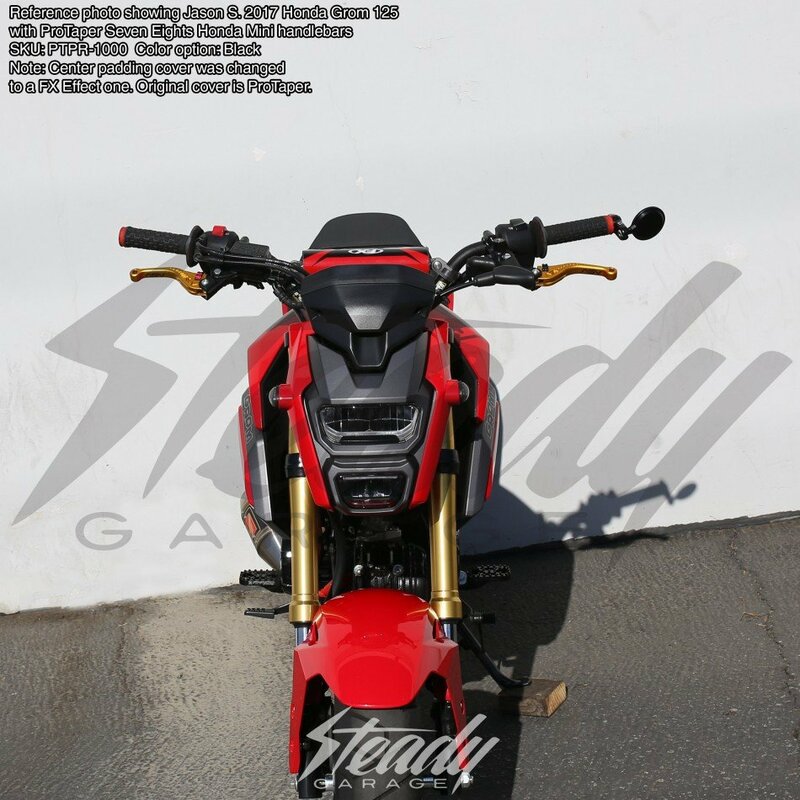 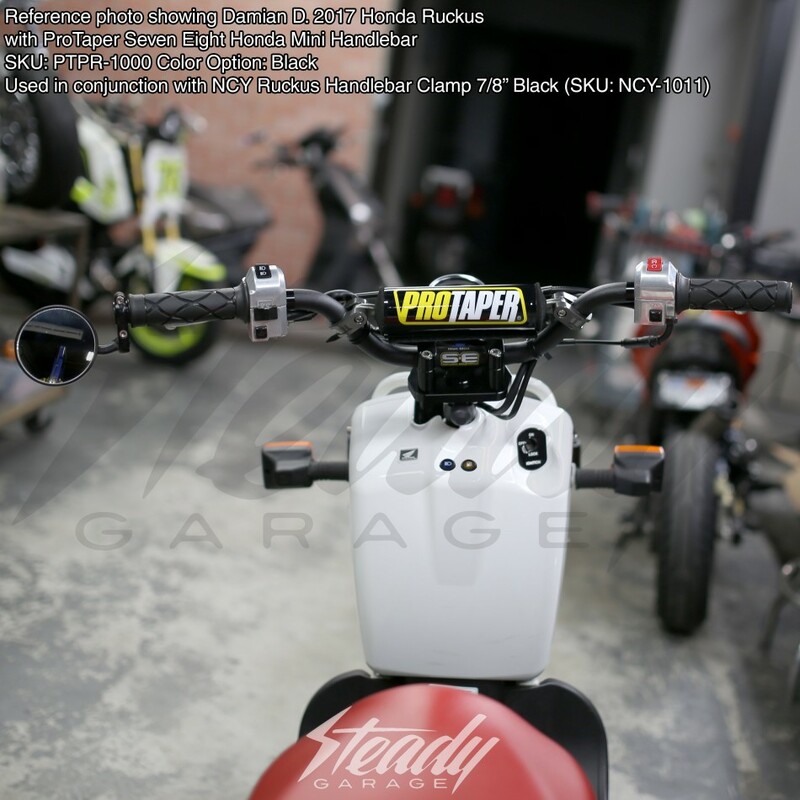 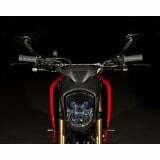 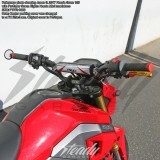 Honda Mini versions are perfect for low mount handle bar placements.